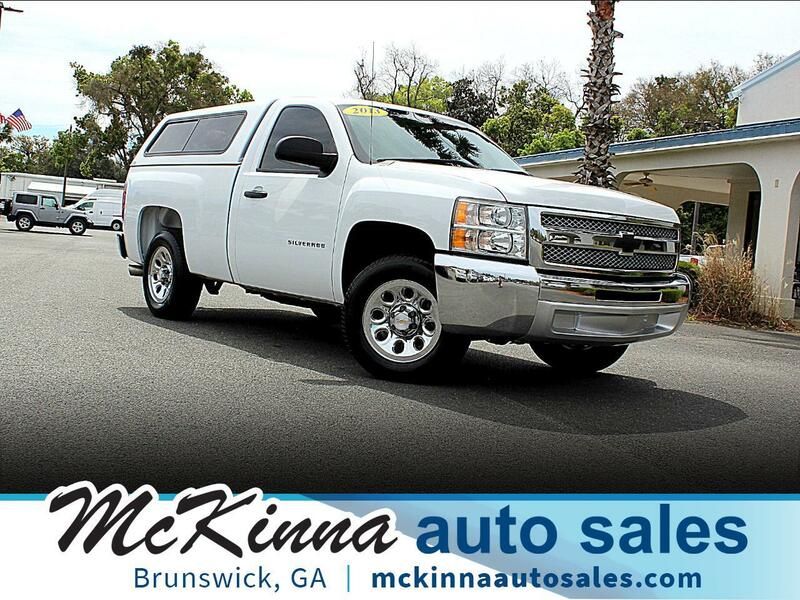 This One Owner Chevy Silverado will be a perfect addition to your work fleet! We stock Cargo Work Vans! Jacksonville, Savannah, Hinesville We can help! Looking to buy a one owner car? Not a problem. We have the CARFAX report to prove that this vehicle has had only one owner. We're your One Owner SuperStore! For added security, an extended warranty is available. Ask a sales associate for details. Cash Buyers Welcome. Come In and Make A Deal! We are located only minutes from Saint Simons Island!